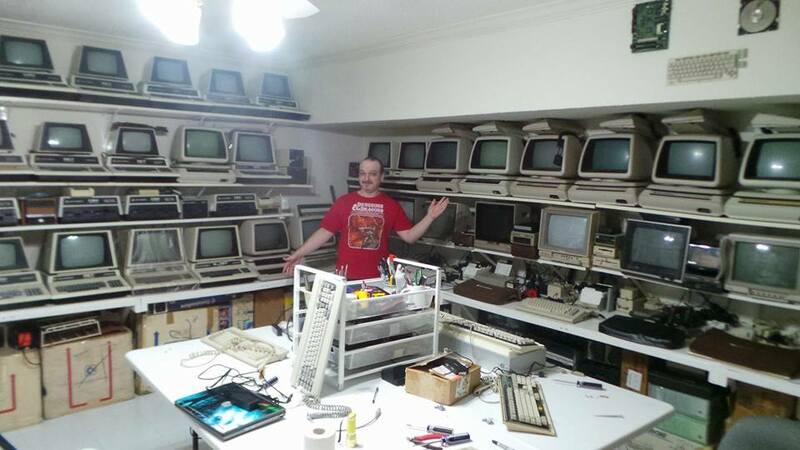 Commodore Collection Gallery : Here be Commodore Computers. Be in Awe. Commodore 900 "The Z Machine"
*NOTE* The pictures on these pages have varied sources. Most are pictures either I took, or pictures I picked up off of eBay auctions. If any of these pictures belong to someone else, let me know and I'll either remove them or credit the owner. I would not intentionally steal someone elses picture, or deny credit where appropriate. I could have just taken my own photos, but in many cases those auction pictures were just plain better. Click Here to see my main Commodore page.